UPDATE: Bandai Namco has released first details of Soulcalibur 6, and it confirms the game revisits the events of the original 1998 Soulcalibur game. 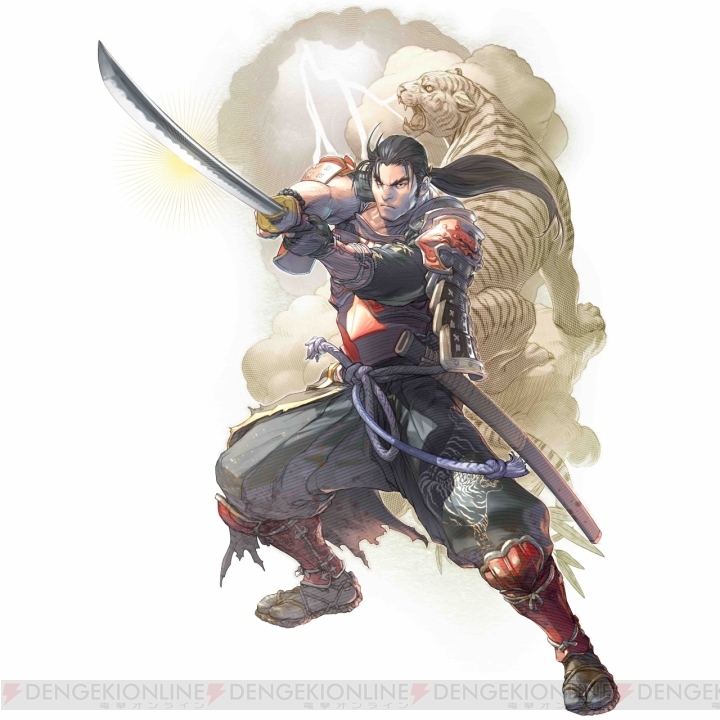 The story revolves around the search for the Soul Swords, and takes place in the 16th century. Bandai Namco promised we'll "uncover hidden truths". 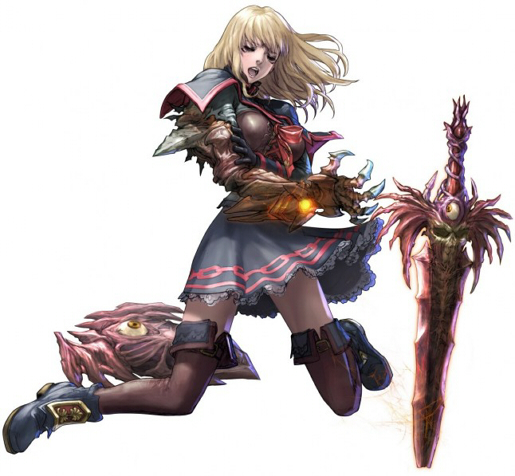 Gameplay mechanics wise, Soulcalibur 6 features the Reversal Edge system, which lets you land a counter attack while in guard. We don't know exactly how it works, but we do know that if you're able to read your opponent's techniques, Reversal Edge lets you counterattack. If it hits, the game triggers a "powerful production like a scene from an action movie highlighted by a dynamic camera". 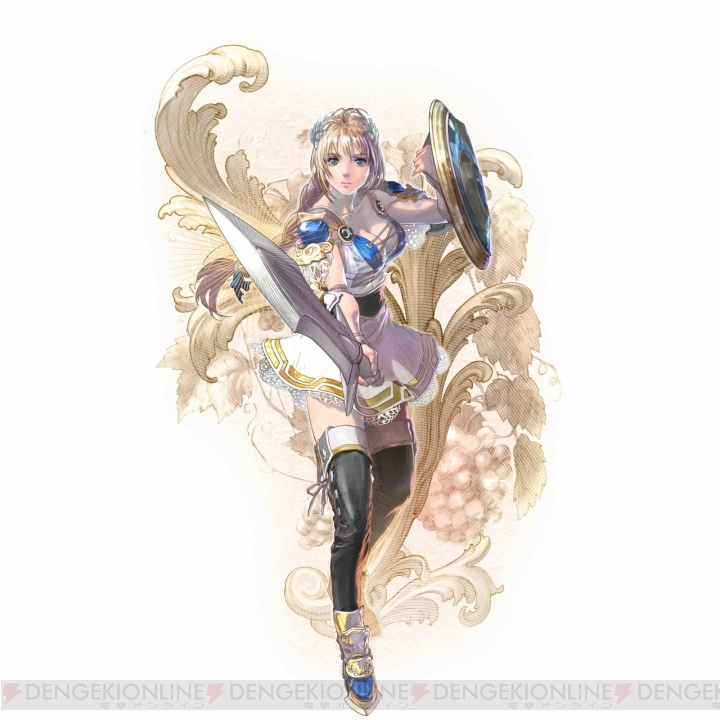 Characters confirmed include Soulcalibur veterans Mitsurugi Heishiro and Sophitia Alexandra. 作為一個資深玩家, 剩係睇呢段片而經睇得出係NAMCO 係有聽我哋真係當佢係格GAME 的人的說話. 作出咗最好的回應.